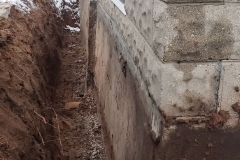 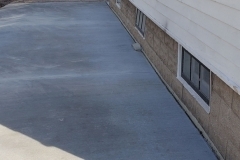 Basement foundation issues can cause a variety of visible and invisible problems. 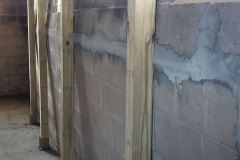 If serious (and even not-so-serious) basement foundation problems are left untreated the problems can worsen creating a plethora of other issues that arise from the foundation defects. 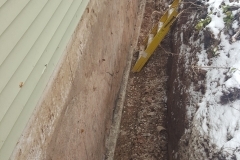 These issues can affect the value of your home, but more importantly, the structure of your home and your safety. 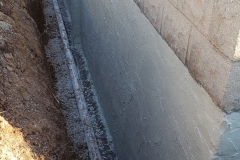 Fortunately, Basements Unlimited has the experience and knowledge to repair the wide variety of foundation issues that can occur including, but not limited to cracks, settling, bowing walls, bulging walls, sagging floors, sloping floor, uneven floors, water leakage, water seepage, water drainage problems, egress window issues, mold, mildew, and difficulty with windows and doors due to foundation issues. 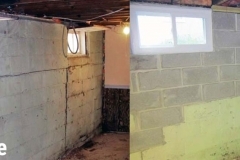 Every basement is different, just as every potential basement problem is different. 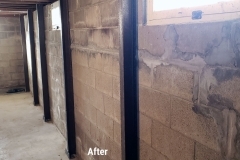 We’ve never seen a basement defect we couldn’t properly repair. 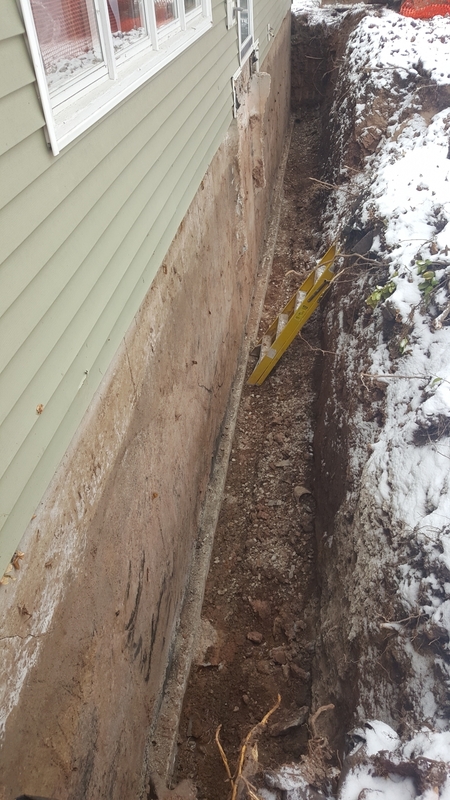 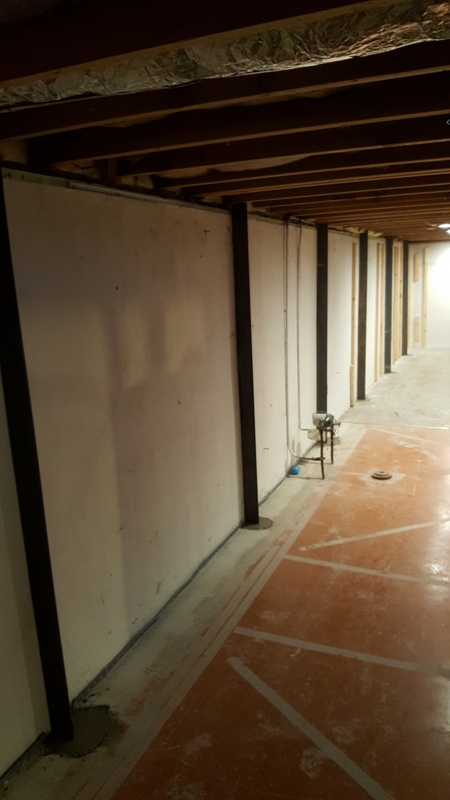 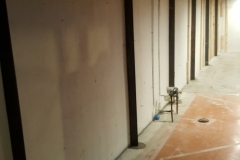 If you are in need of basement foundation repair services contact us or fill out our request for a free quote to see how we can remedy the issue.